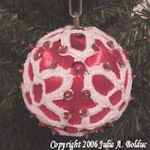 Loopy Tree Ornament -- $1.99 A Crochet pattern from Julie A Bolduc. 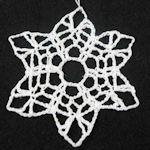 This tree starts out as a simple circle then it is worked in rounds alternating a round of dc and a round of loop stitches. 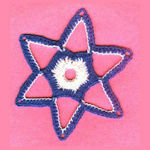 After making the initial circle you turn your work so that you are working on the back side of the circle.